I have so many pictures saved in my blackberry which I would love to share to you all. As you noticed, the color caption is not good because I mess the setting of the camera. 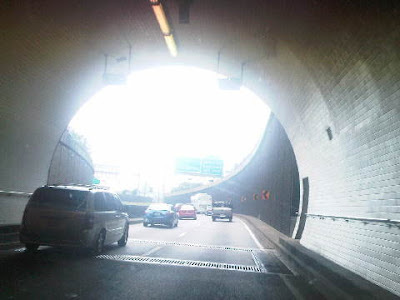 Eventhough the picture is bad, I would still like to share it to you. 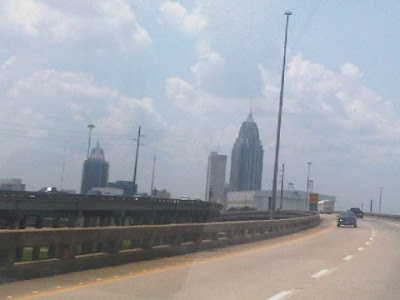 When I have my roadtrip from Florida to Mississippi, this place is my favorite. When we travel the bridge nearby the Battleship display area, I always took few pictures of this beautiful place. 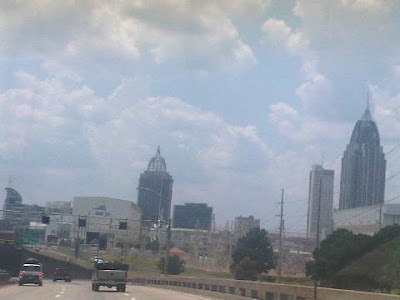 In the photo above, showing one of the tallest building in the state of Alabama. 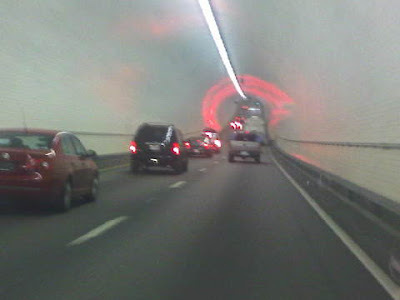 The Tunnel in Alabama is my favorite place to drive through. 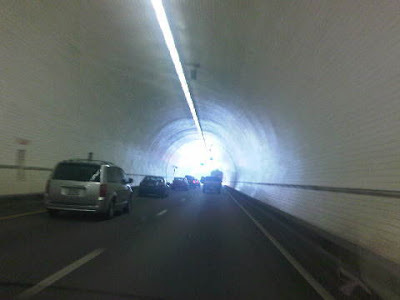 I just like the feeling of driving through the tunnel but SAFE all the way. It is not scary!